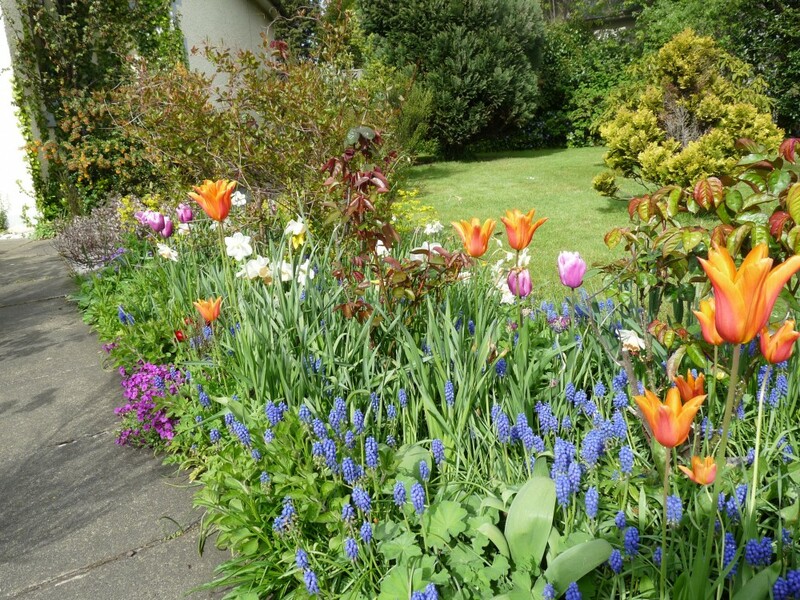 Blackhall Horticultural Society hold monthly meetings from October to May on the second Monday of the month in the Small Hall at 7:45pm. Our programme caters for all tastes in gardening and we do welcome suggestions of themes to be covered. The Society will hold its Annual Plant Sale on Saturday 6 May 2016, where a vast range of locally grown bedding, patio and basket plants will be on offer. Doors open at 10am. Further information may be had from Steve Barton, 2 Drylaw Crescent, Edinburgh EH4 2AU, tel: 0131 332 8624 or e-mail steve_j_barton@hotmail.com.